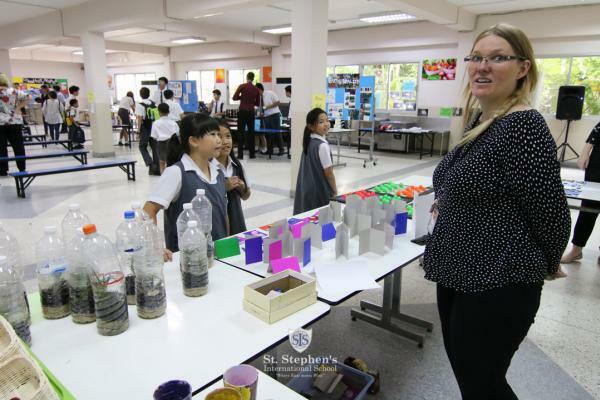 The RRR event at St. Stephen's as part of Eco Week. 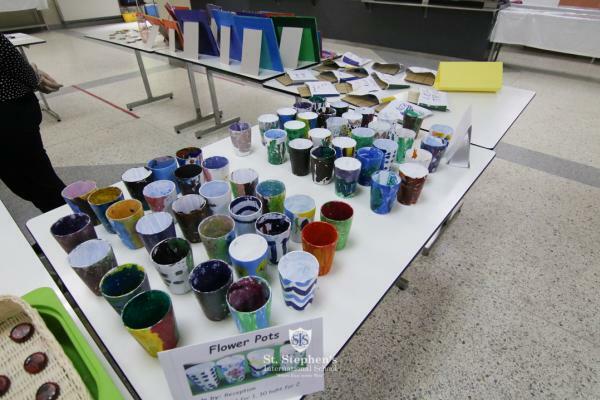 There were a number of activities and events taking place throughout the afternoon. 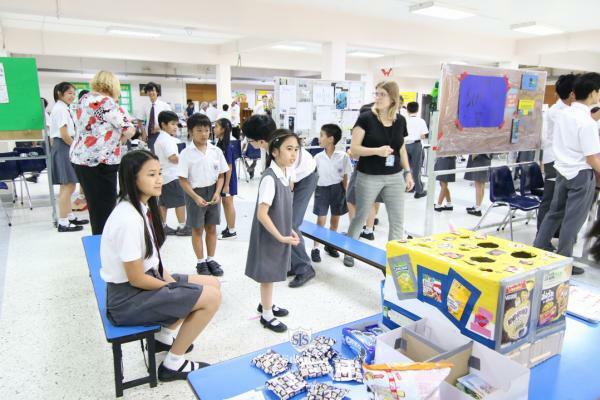 The Primary students made some very nice recyclable crafts to sell at the Primary Craft Stall and the Secondary Students designed and created some exciting games made from recyclable materials for the Primary children to play. 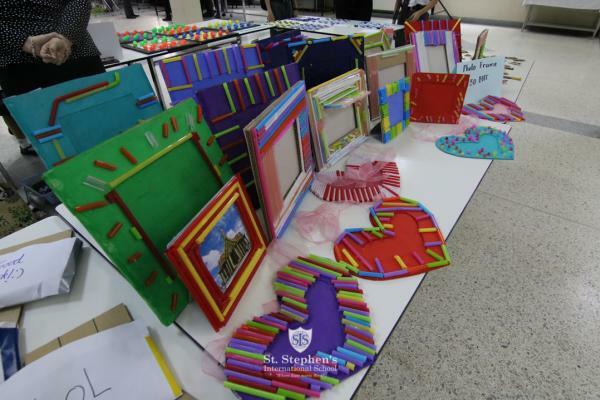 The Swap Shop was enjoyed by all and we would like to thank you for all your donations. Lots of children and staff found some great things to swap and take home. 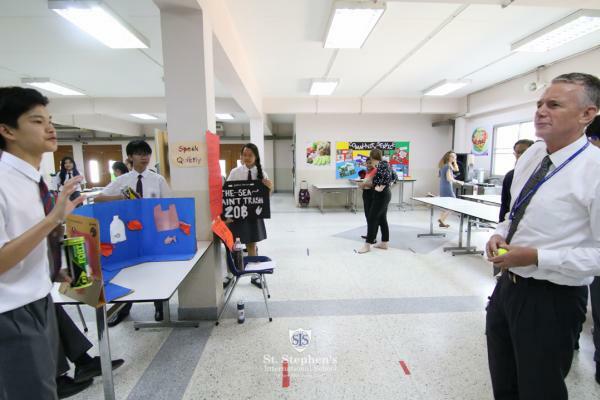 All left over goods and money raised from the event will be donated to the charity Second Chance, Bangkok. 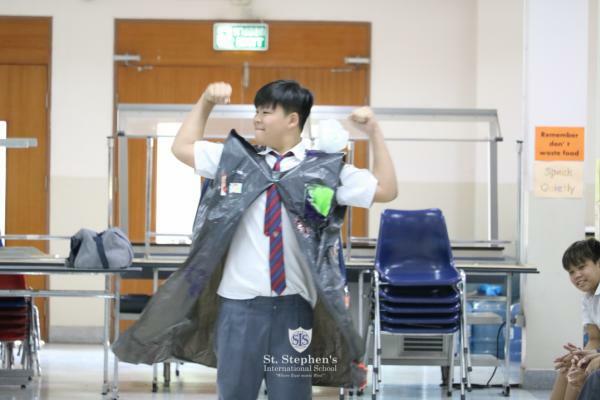 Finally, a highlight of the event was the St. Stephen's ‘Trashion Show’ with a ‘Plastic is NOT fantastic’ theme. 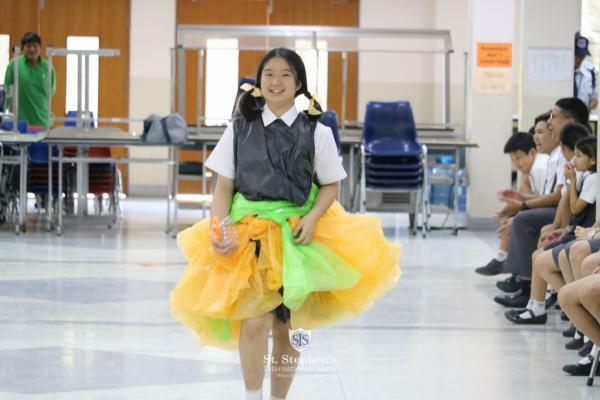 The students’ designs incorporated plastic in some way and the results were some very colourful and fashionable costumes. 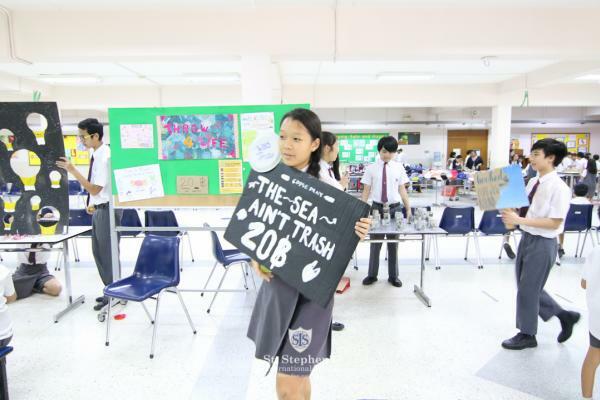 We hope that this event along with the other Eco Week activities taking place will raise awareness amongst the St. Stephens' community about the negative effects of using single plastic on our planet.